365 days ago the Bain Clan was boarding a plane for a 7 week extended tour of Europe. 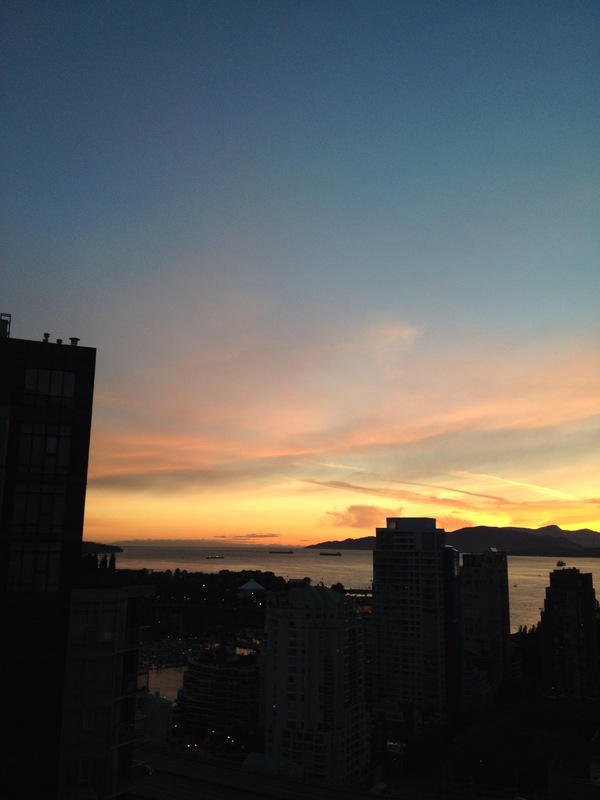 Today, while I sit in our Yaletown condo reminiscing about the time we spent away, I can honestly say that I LOVE our life living in Vancouver… 33 floors high in the sky, over looking the North Shore Mountains, English Bay and beyond. WOW! Seriously… what is NOT to LOVE! But a huge part of me is still in Europe. The amazing time we spent there as a family last summer is burned into my soul (Ha…. now how is that for dramatic…. I wonder where the Little MIss gets her drama from?!?) I honestly wish we were heading to the airpot with our bags packed ready for another 7 weeks on the roads of Europe. Guess the planning for Summer 2014 will have to do for now! I started this blog with the intention of just keeping friends and family up to date on our daily adventures while we were in Europe. Its funny how when you do something for one reason…… it can transform itself into something so much more than you ever thought it would. Doing this simple little blog for our family and friends has done so much more for me than I ever thought it would. 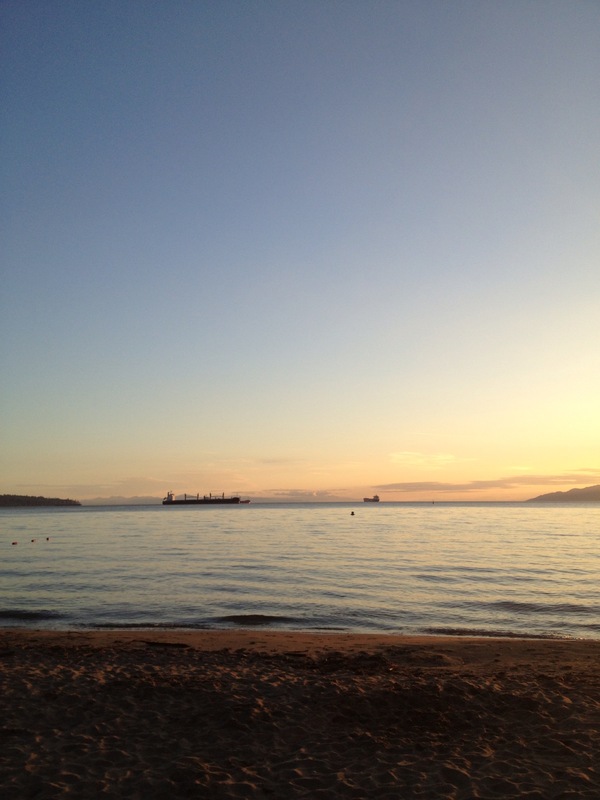 The name for the blog…..Daily Dose of Europe, came to me during an afternoon run on the Vancouver seawall. I had been thinking about the trip and all the questions I had been getting from various family members and friends on how they were going to stay in touch with us while we were away. “How will we know where you are? What you are up to?” “Seven weeks is a long time… can you take pictures and send them to us?” Ect. ect. ect…… I had been thinking about doing a blog for a bit of time. When the name came to me that day, I literally got home from my run, and, all wet from the rain, and sweaty from my run, I went on the computer to see if the domain name was available. I was super thrilled that it was. So FUN! It was at this point, after I secured the domain that I thought….. “well I guess I had better learn a bit about WordPress BEFORE we go away as they will be no time figuring it out while we are in Europe”. It was also about at the same time that I had decided to do weekly themed dinners with the family leading up to the trip. It was perfect. I could learn about WordPress AND have my kids eat new foods! FUN! I managed to keep with my goal of cooking weekly themed dinners for the family, and blogging about them so I could learn WordPress. The one thing I wasn’t really expecting to come out of this whole blogging thing, was that I was actually really enjoying the whole writing process. For some reason this was funny to me. 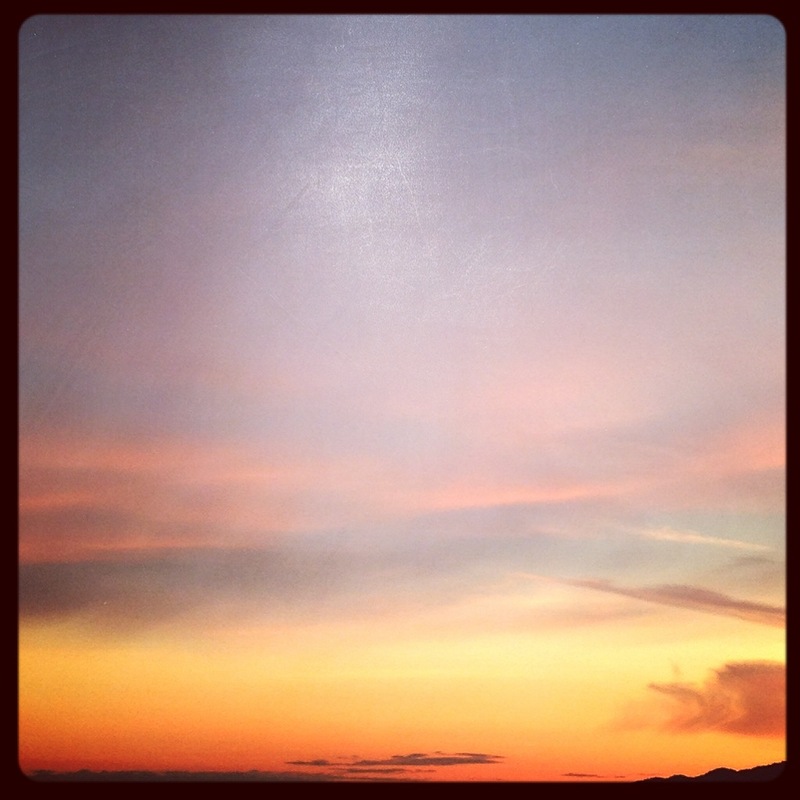 Now…… I was completely terrified the first time I hit the publish button on the blog. Seriously…. I think I paced back and forth, all while looking at the computer and that damn publish button…..you have no idea how crazy this was for me! I first thought that I wouldn’t let anyone that I knew, know that I was writing the blog. I quickly realized how silly that was. If you are writing a blog the WHOLE point is to have people (as many as possible) read your BLOG (share with your friends people!) 😉 As terrified as I was to have people who actually knew me, read my thoughts on random things….. I connected the publish button in WordPress to my Facebook and Twitter accounts and hit PUBLISH! The first time I hit that button I secretly cringed, and broke out in a sweat…. I am happy to say that, that crazy feeling has long subsided. 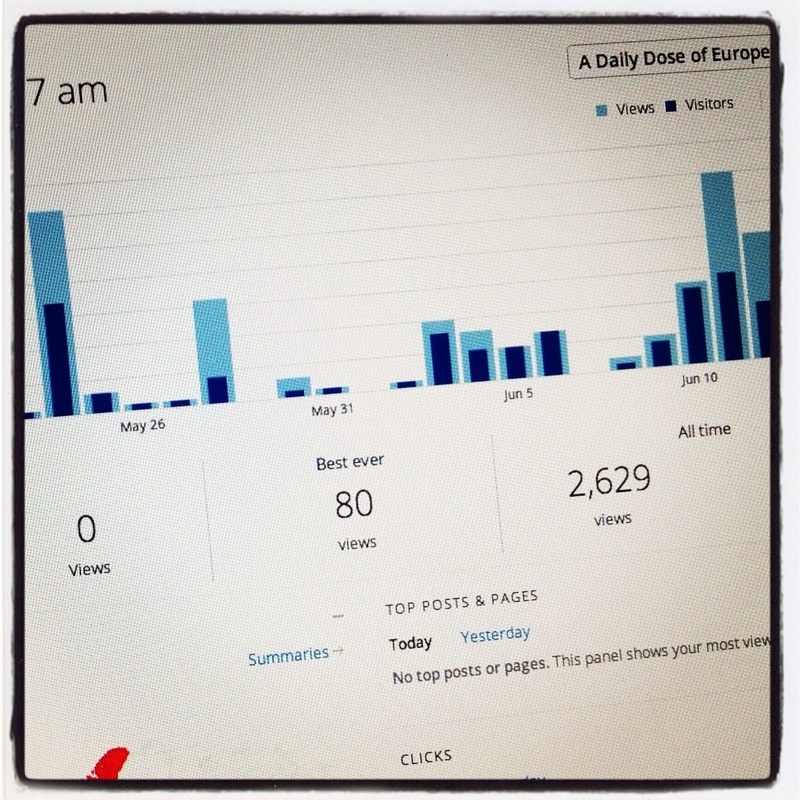 An awesome feature about WordPress is that they track the stats of your blog. It was something I wasn’t really that interested in until I saw that people were actually reading MY LITTLE BLOG! 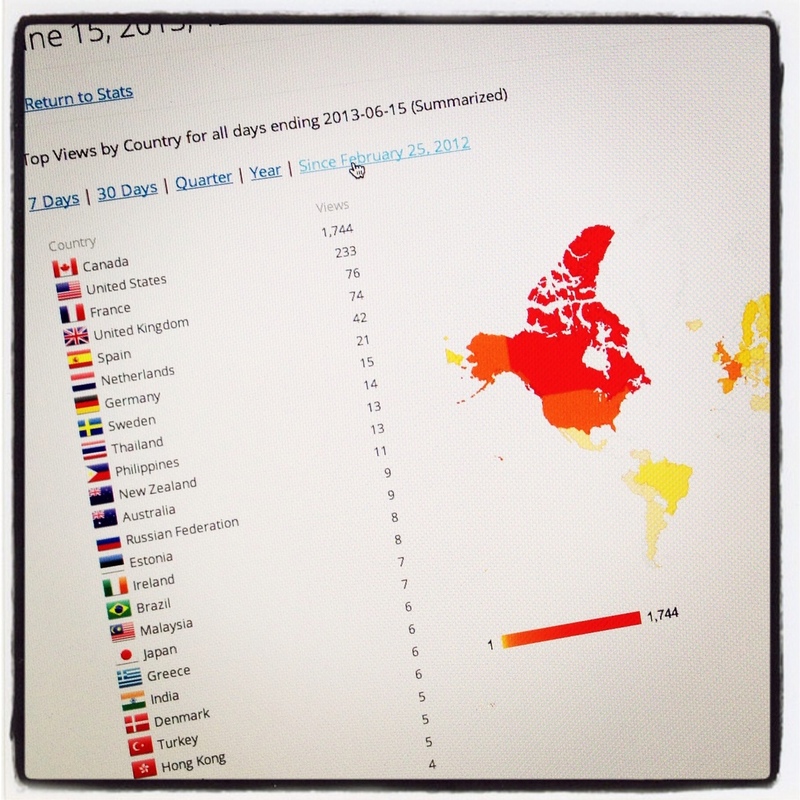 I love that I can see in what countries people have looked at my blog. I can also see what Google search terms have brought people to my blog. Let me tell you some of the search terms are so funny! I LOVE it… and makes me smile. Since I started my blog on Feb 25, 2012 its been so great to see the site stats. Now….. I know that in the world of Blogging my stats don’t compare, but since I wasn’t really expecting that many… seeing it was pretty cool! I have had 2,629 views all time. 50 comments, and views from people all over this small world. I had 1744 views in Canada, and 233 views in USA. France had 72 views, and Spain had 42 views. The list is long on countries, but so cool that people in Czech Republic, Hong Kong, Israel, Peru, Iceland, and United Arab Emirates have some how found their way to my little blog. The search engine terms that directed people to my blog also make me smile. Sometimes it seems so random! Here are a few, with the number of times it was searched. Ha… yes Chef Fabrice Rossman, you were googled 3 times and it brought “who ever it was” to my blog. Anyway the google stats make me smile. So I didn’t make it do doing a “Daily Dose of Europe”…. *sigh*. During our trip there were a lot of factors that contributed to this. One was that the days were busy and the nights we not what i imagined them to be. There just wasn’t a ton of time from when the kiddies were asleep to when they would be waking up. The internet was also not what I was accustomed to. It was AMAZING when we had our apartment in Paris and had unlimited WiFi for all our devices all the time, but once we left there… well it was just ALOT harder to connect! It was however, important to me to “finish” this blog. I really wanted the kids to one day read back on all the fun and craziness that we had. When we returned to Canada in August 2012, I did a post about “Le Tour de France (a month or so after it was over) and my good friend asked me when I would “FINISH” the blog. My response was “before the kiddies start school in September”. When he asked again in November I said it would be “before the end of the year (2012)”. He quit asking…. however I could hear the question over and over again every time I did an update. For me it is fitting that my last blog entry here is on the day we started our adventure, 365 days ago. YES… I ended up half planning this, but only because it was a fitting end! With the Bain Clan heading back to Europe in Summer 2014, there will be random postings here but probably not many till some time in 2014 as we build up to another grande adventure. I have decided that I really like this whole writing process and plan to continue it on my newest blog Life and Laundry. I’m not 100% sure where that blog will go but you can bet it will focusing on my awesome family, Vancouver, and all the “daily” craziness we encounter! 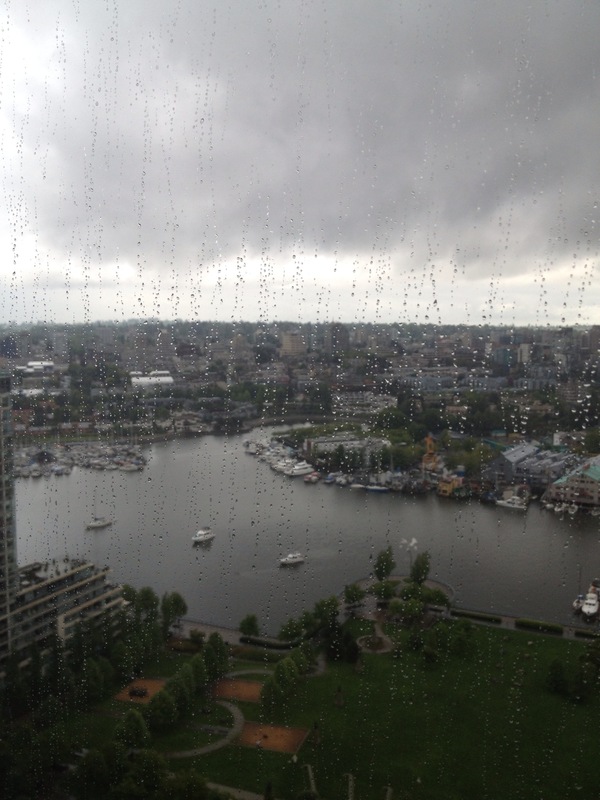 Writing… damn…. it’s just so much fun! It’s Small World…. Love it! 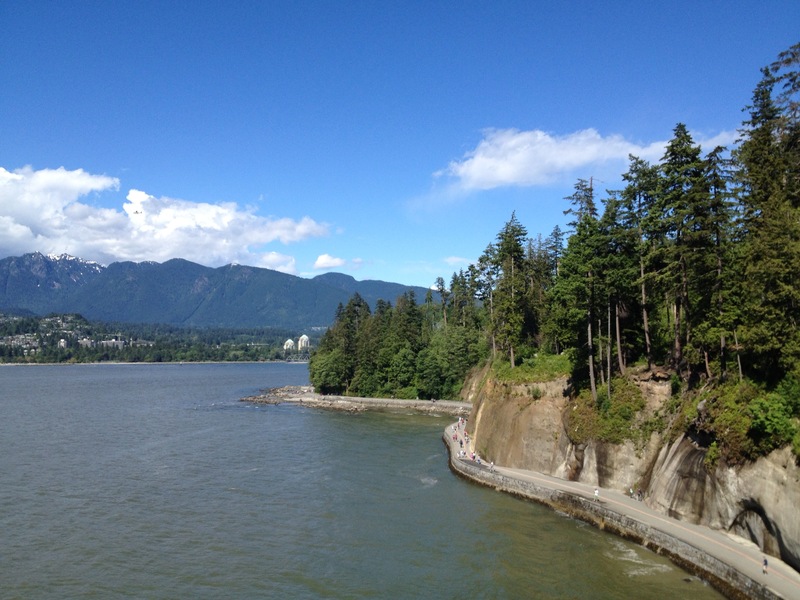 Hello Vancouver….. Seawall around Stanley = AWESOME!